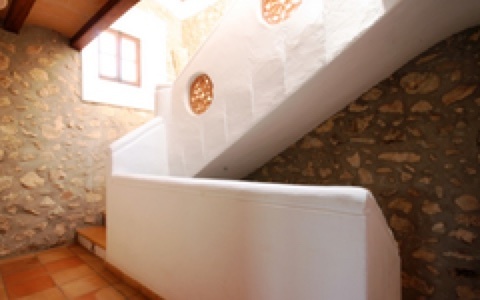 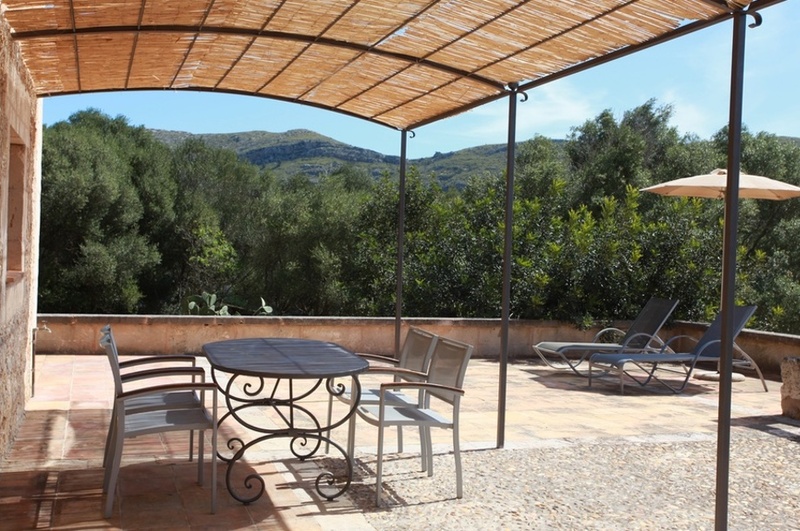 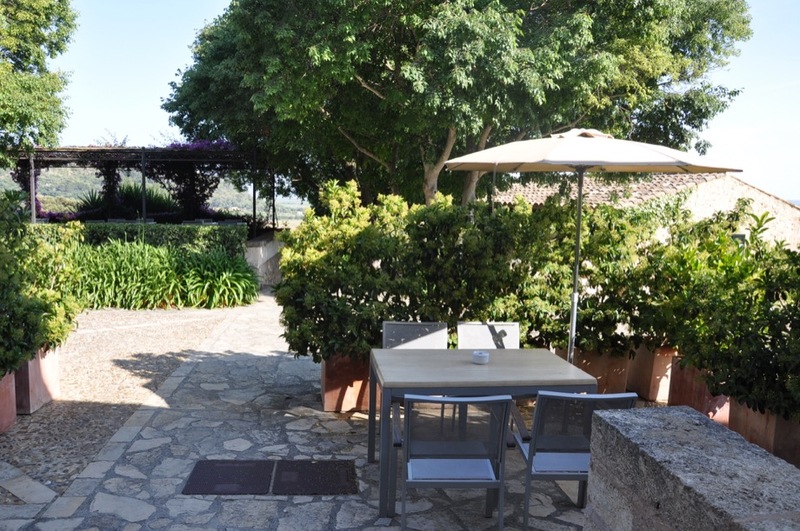 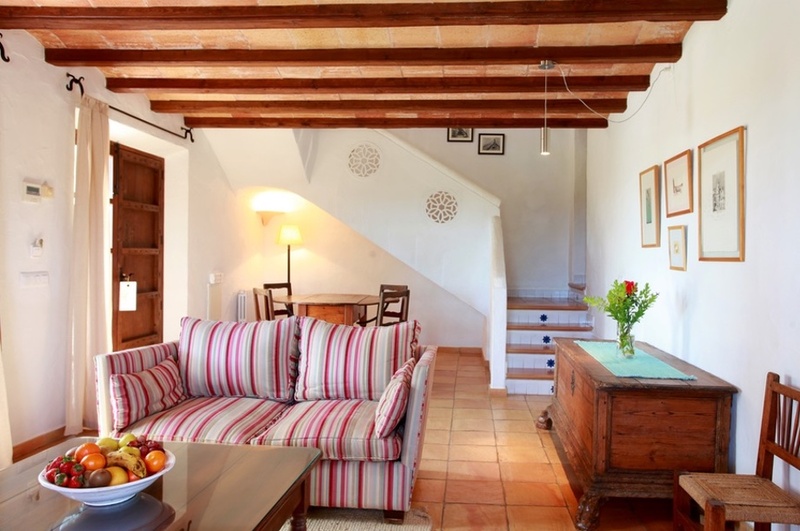 The House Portassa is a grand independent house of two floors, with a living room, two bedrooms and two complete bathrooms, a kitchen and a terrace with impressionable views of the mountains. 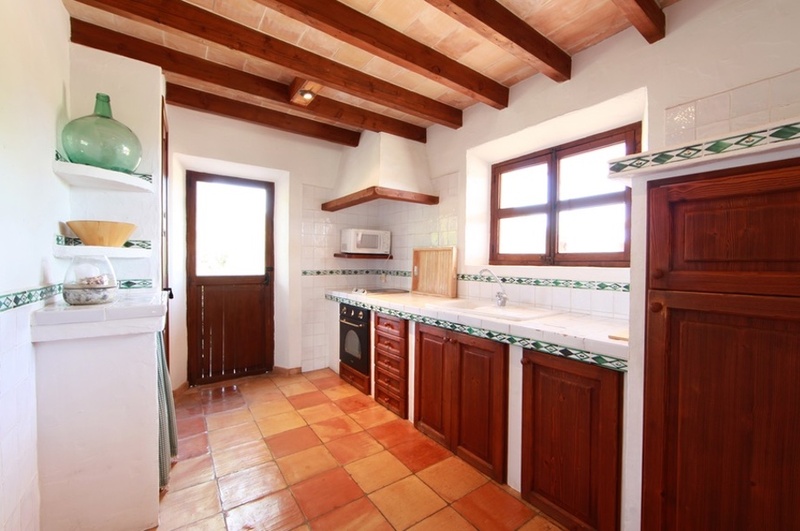 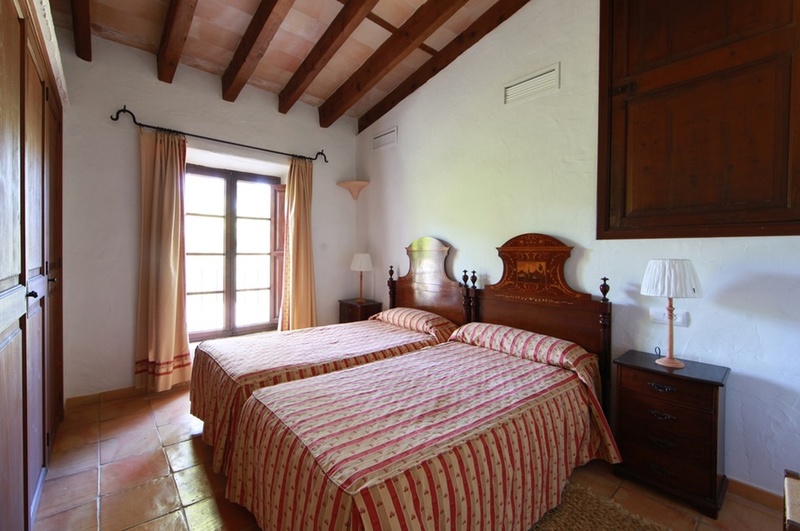 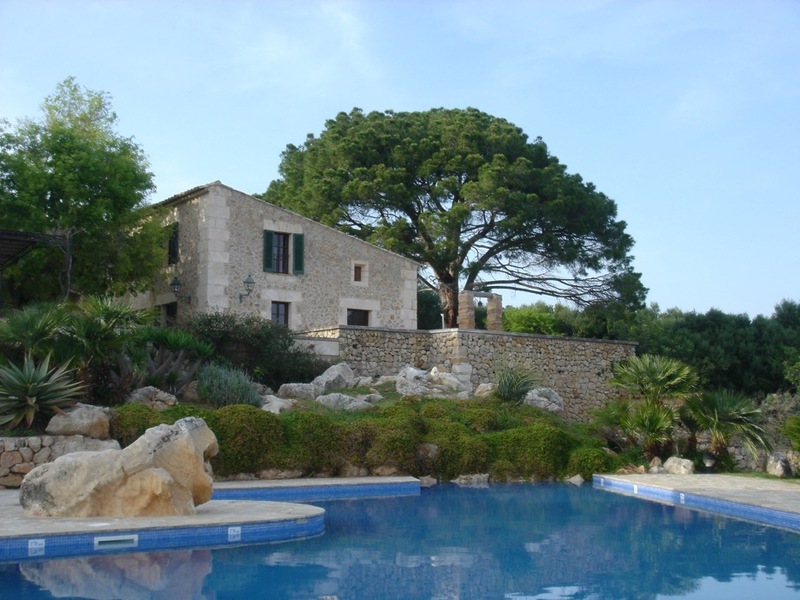 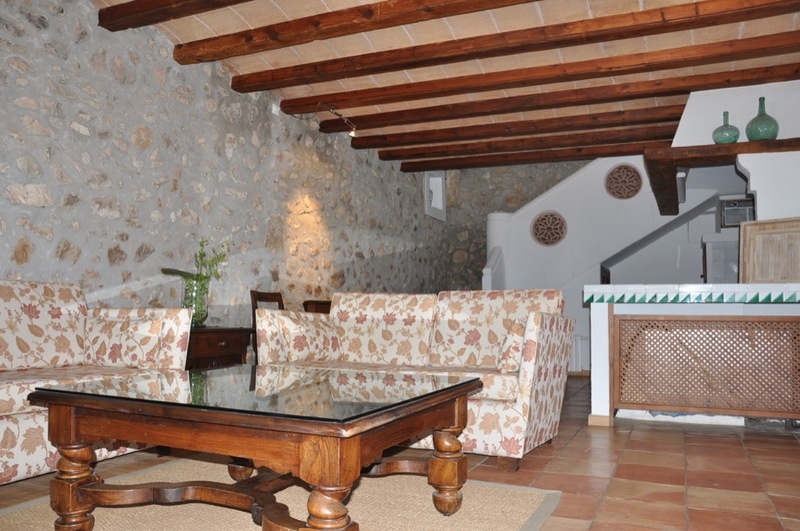 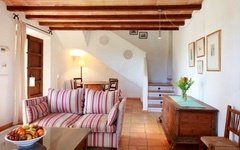 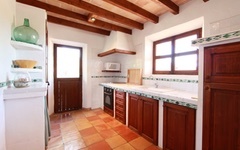 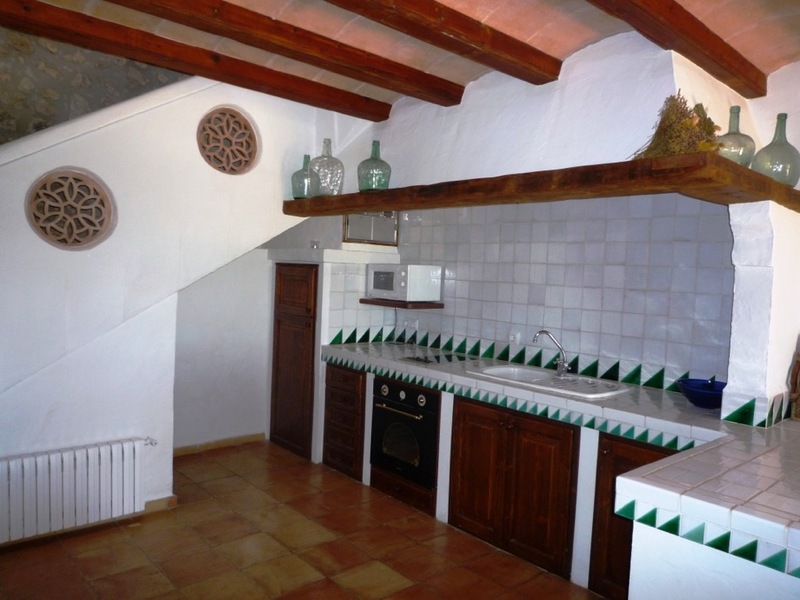 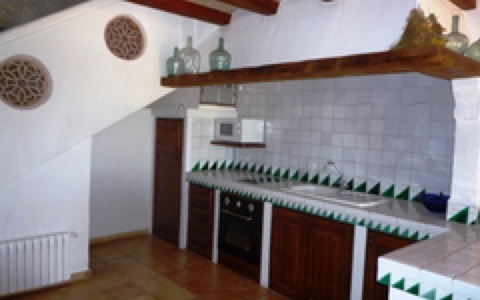 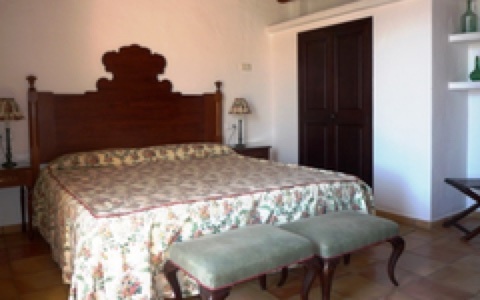 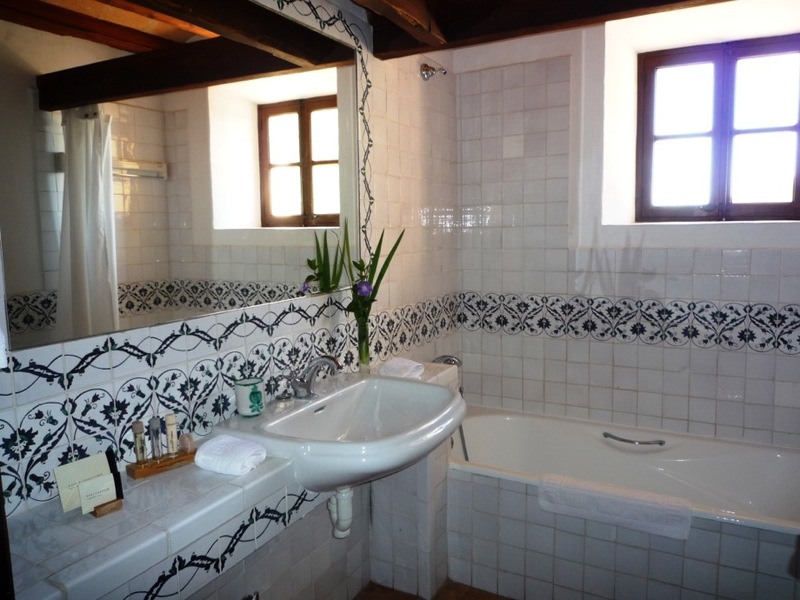 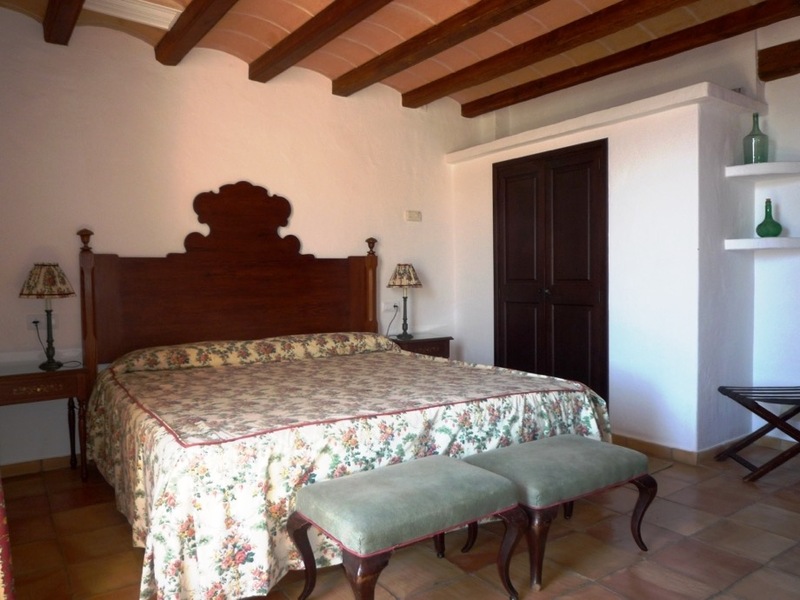 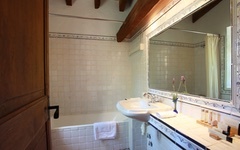 The carefully Mallorquin styled decoration emphasizes the rustic ambience of this antique agricultural dependence. 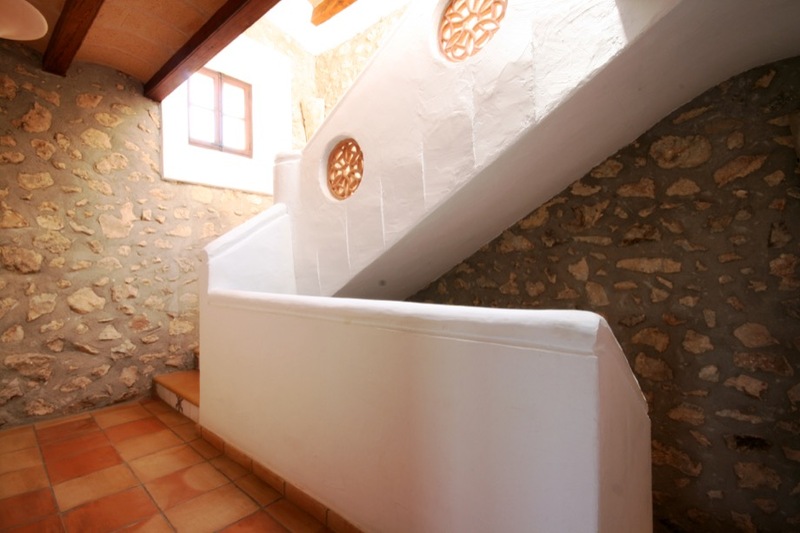 he House Sostre is a semi-detached house which consists of three floors with a living room, kitchen and a terrace on the ground floor. 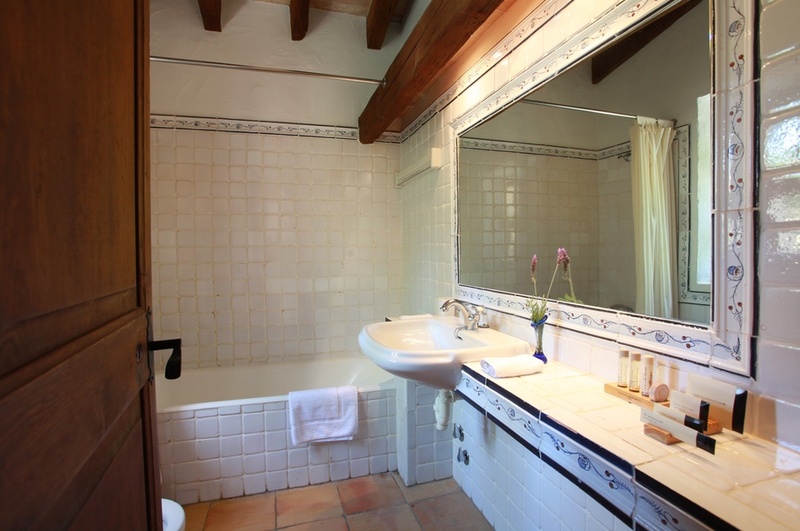 A bedroom with a complete bathroom on the first floor and another bedroom on the second floor.